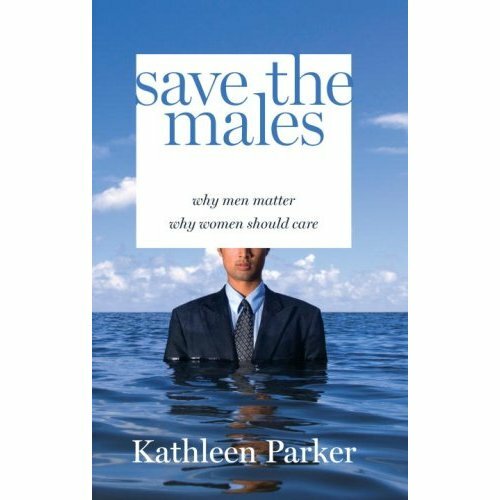 This is the title of a new book by syndicated columnist Kathleen Parker. I’m reading it now, two chapters in, so will withhold my impressions until I’m finished. All I can say is I understand the impulse to write on this topic and the importance of the book in a culture where it’s ok, acceptable and even preferable to bash the other half. I don’t know Ms. Parker as a columnist but it seems she is touted as right wing. As a woman who often writes about the some-how controversial topic of why men matter I’m not surprised about this moniker. Sadly. In fact, Men’s Health has some great father/son wisdom, amidst lots of articles on how to get the girl, the latest and most effective sports drink, how to prevent a heart attack, and fashion advice. It can only be good news when a men’s magazine is being launched. I am still mourning the loss of Toro, though it now has a new online version, which I have high hopes for. Seven is apparently launching this weekend in time for Father’s Day. Though it has a Christian slant, I’m willing to give it a try. Not that I’m anti Christian, just that I prefer inclusiveness. 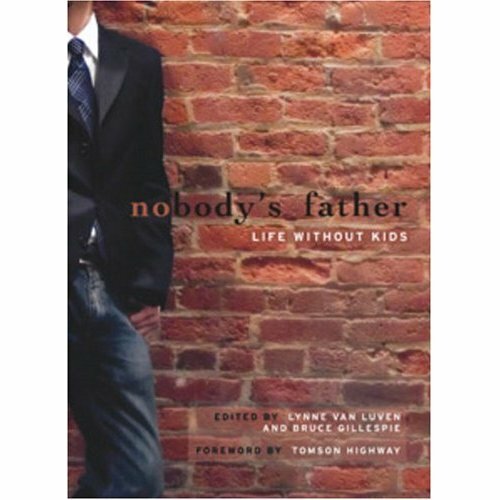 But the first issue is on the theme of fathers and sons.